Proud to announce the Magi XMG best picture competition giveaway! 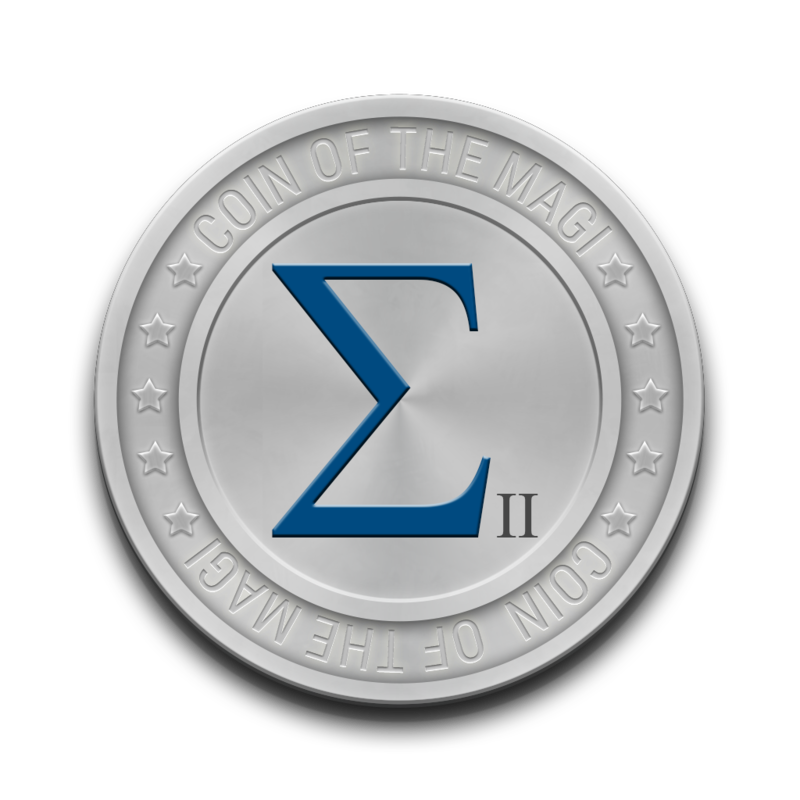 Show your Magic graphics skills and make a awesome Magi coin picture! Every participant can upload up to two pictures. Pictures are monitored so keep it neatly! Giveaway starts today and ends 05-september-2015. After 05-september-2015 there will be a poll were all people can vote for the best and most beautiful picture. A minimal entry of pictures 10 is necessary in order to start a voting poll. Each participant will always receive between 10 and 25 XMG for joining the contest. Duplicate/False accounts will be banned. Tip: Picture with Magi XMG logo or make new Magi logo! 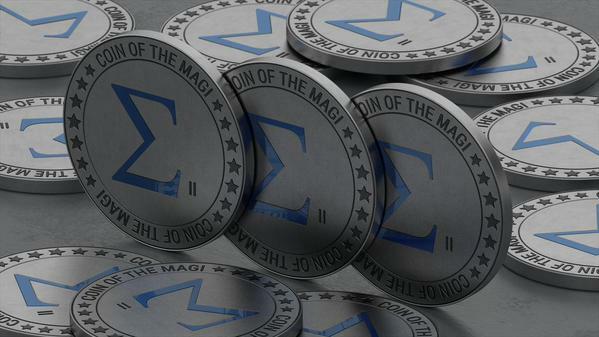 Replied by 111magic on topic Show your graphic skills in the Magi (XMG) picture contest/give-away! You can vote here for your favorite Magi picture!